School's out! 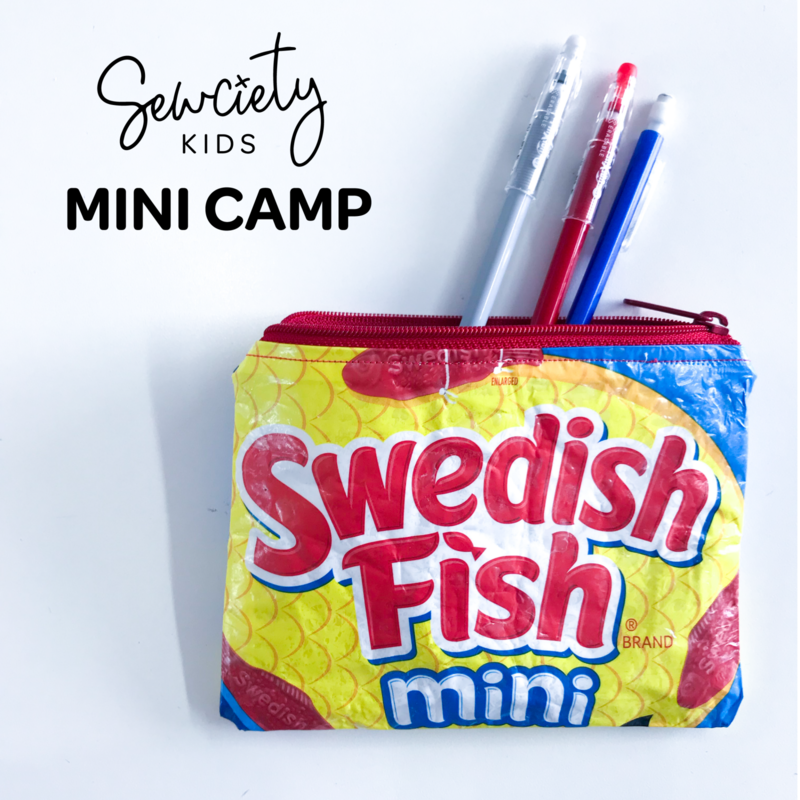 Drop the kiddos off at our studio for a fun mini-camp. We'll provide snacks (mostly candy!) while they make this fun project.